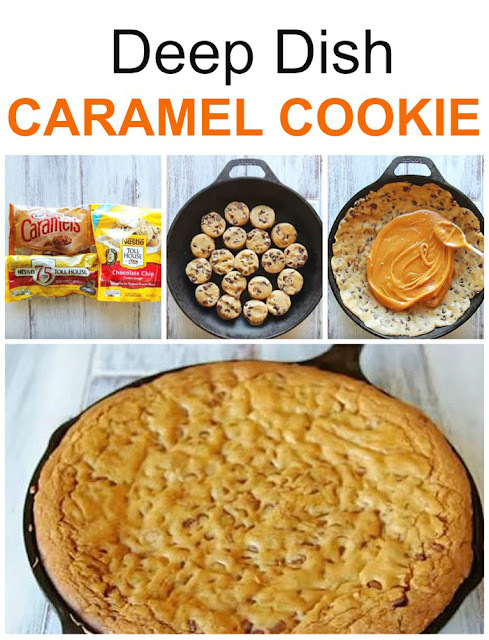 This super yummy, super easy caramel cookie recipe is one that you will make again and again. Your kids will love it and your guests will want more! Perfect for a rainy day project and especially tasty when topped with ice cream.